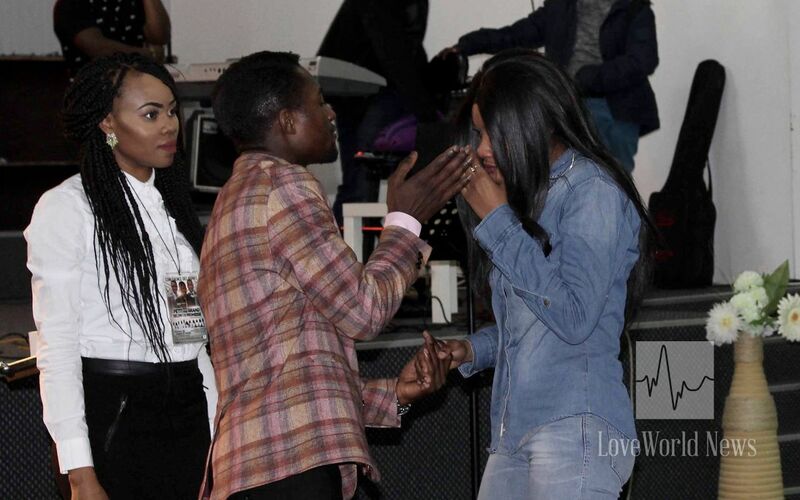 Miracles take place as Pastor Dany Kabamba teaches young people to trust in God’s unfailing Word. 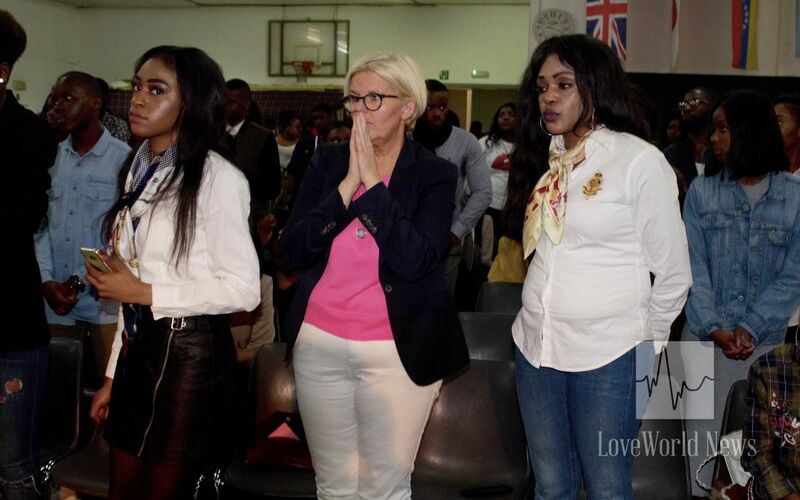 Christ Embassy Charleroi, Belgium, held a 2-day Easter youth program in Brussels, tagged 'Small But Big According to the Promise', a theme taken from 1 Samuel 16. The congregation praising the Lord with joy. Brussels has a long history of hosting the institutions of the European Union within its European Quarter. Youths came from every part of Belgium and France to attend the special program. After the open speech of the chairman, the choir led the congregation in heartfelt praise and worship. 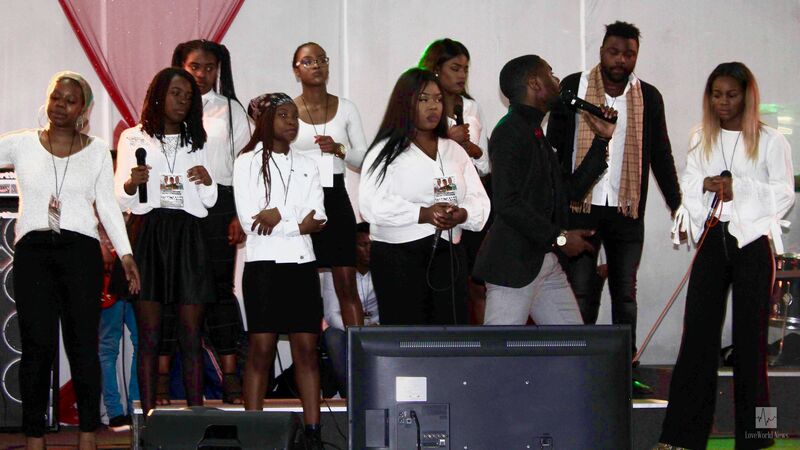 Choir leads a session of praise and worship. 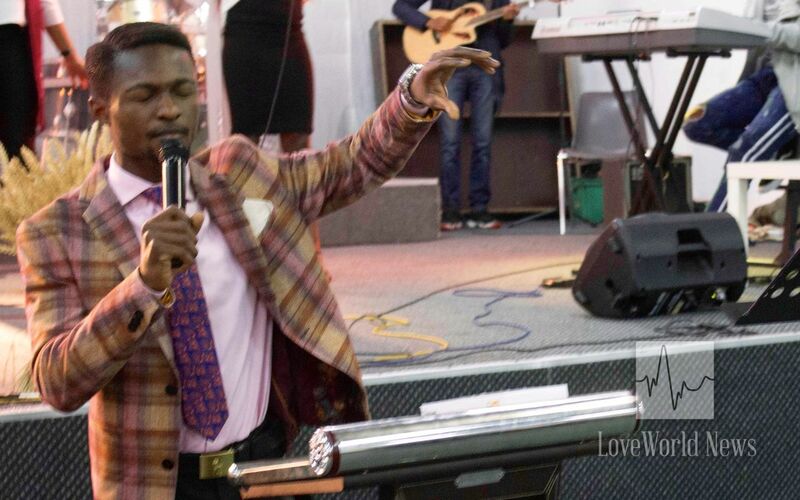 Pastor Dany ministers to the congregation. 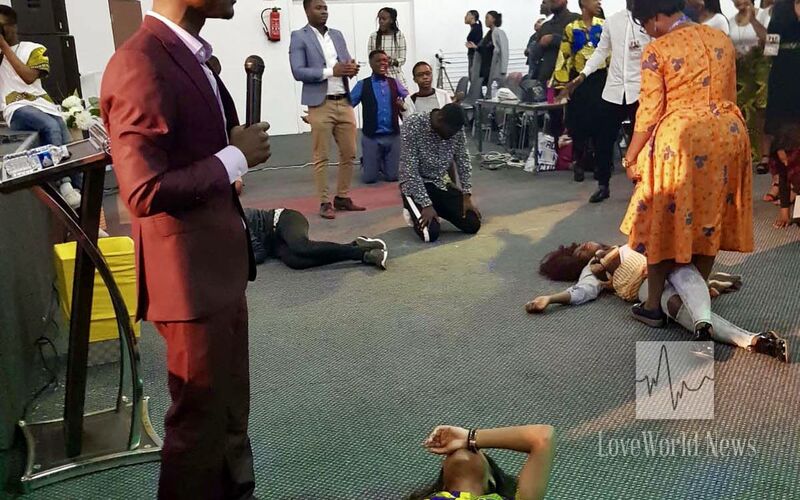 Many got saved and healed, and destinies were altered. 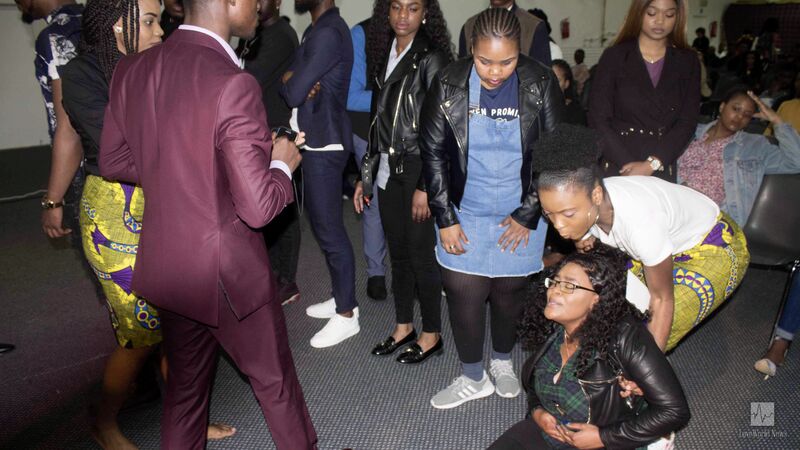 Among many miracles was that of a young lady that had respiratory problems and loss of consciousness; she received her miracle and began to breath normally. The glory of the Lord was manifested in the lives of everyone present as never before. Rhapsody partners with copies of the Messenger Angel for distribution. 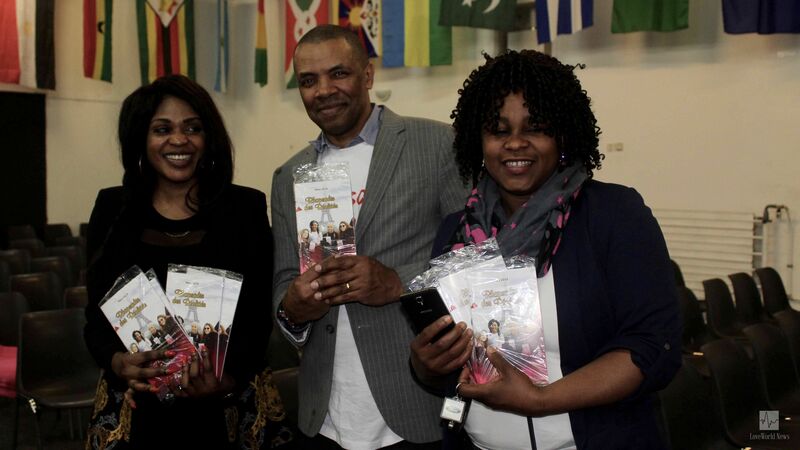 Rhapsody of Realities partners freely distributed French copies of the Messenger Angel to everyone present, extending the impact of the program beyond that day. Hallelujah! God is Love. We are blessed to feel His love inside our heart.